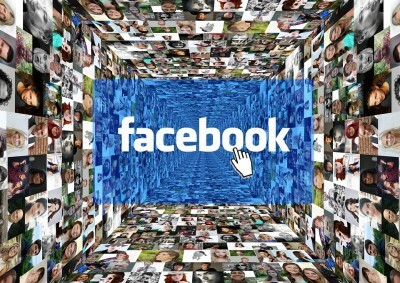 A priori it would be positive if the social network wants to return to its origins and to be a tool to connect people; the problem is that Facebook considers NGOs as businesses, and therefore, their communications have less and less space. In January of this year, Facebook enunciated changes in its algorithm that entailed giving less priority to the publications of pages in its 'news feed' and more visibility to the posts that ignite debate and conversations between friends and family members of the profile user. The objective? “Encouraging interaction between people”, per Facebook. • Bet on 'live videos', 'streaming' or live videos. For example, question-answer videos, whether live chats or analysis of previous comments. • Start Facebook groups, because it seems that the social network has empowered these spaces, since it interprets that people who are part of groups tend to interact more on specific issues. • It is also proposed to start Instagram account. • Create content that stimulates the conversation and generates interactions with the fans. Instead of encouraging comments in the publications, which will be interpreted more as engagement bait, it is recommended to promote publications in which advice, recommendations or similar are requested. There have already been demands to leave non-profit organizations out of these changes, but while Facebook is doing it or not, it will be necessary for NGOs to take into account what happens in the news to interact with them and update our social media strategy. A more radical option is that taken by the people of Center for Artistic Activism, who have decided to stop using Facebook. They explain it in Artnet News: the algorithm of Facebook is mainly driven by payment and considers a large multinational as an NGO. You can also check this blog article SinRedMedio (by Sol León), which lists five consequences of Facebook's new algorithm - from a business point of view, though -.